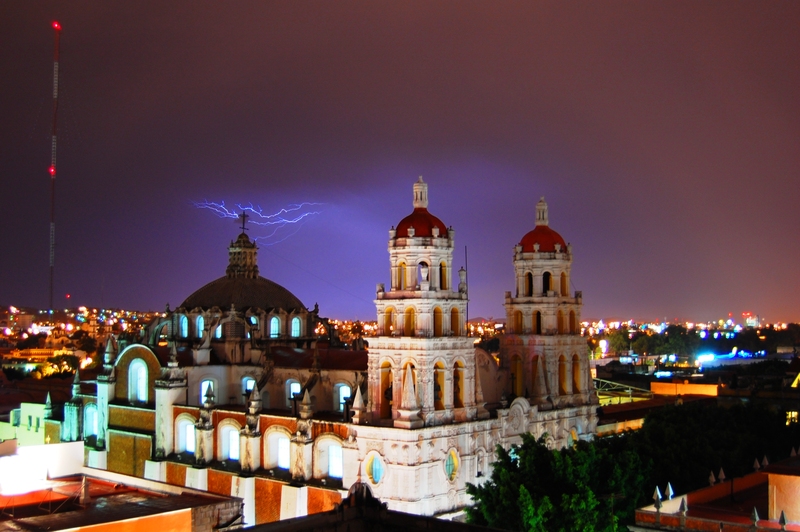 The state of Puebla is located in the center of the country. 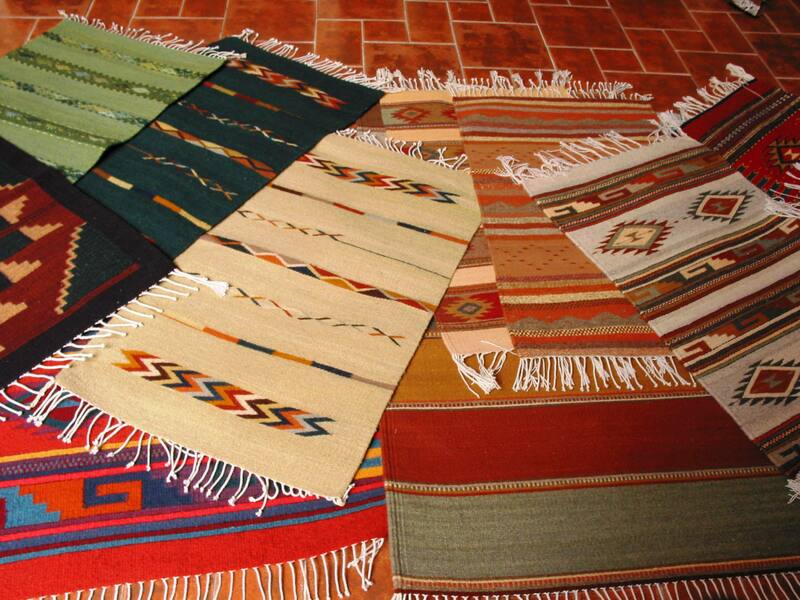 Its neighbors are the states of Mexico, Tlaxcala, Hidalgo, Veracruz, Oaxaca, Guerrero and Morelos. It does not have access to the sea and it features a rugged terrain. About 5 million people live in the 34 251 km² of the state. That makes it the 5th most populated state of Mexico. In addition, the Sierra Norte de Puebla (part of the sierra madre oriental), is home to the largest population of Nahuatl speakers of the country. The region was once populated by toltecs, chichimecas and olmecs xicalancas. Groups of Nahuas arrived around the 5th century and in the 15th century, the Mexicas controlled almost the whole state of Puebla. 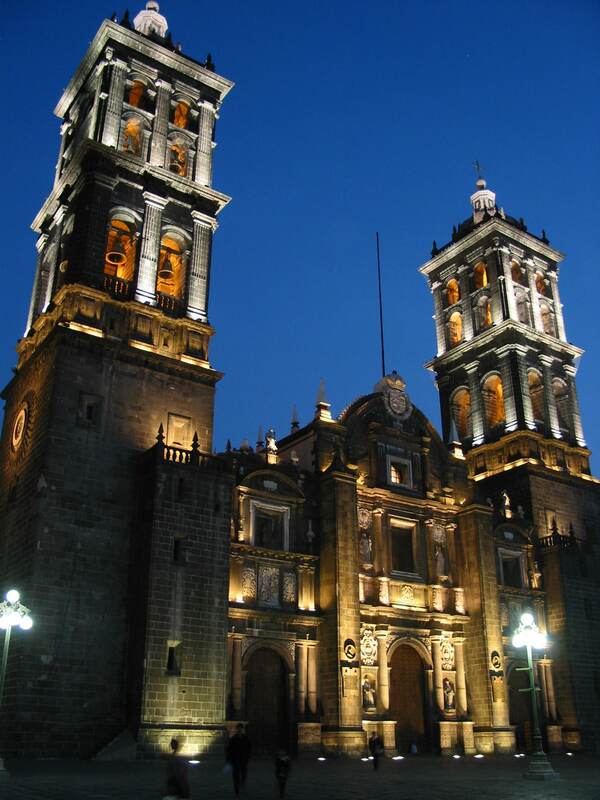 The Spanish Conquest left its mark upon the baroque city of Puebla, architectural and cultural jewel of the country. The Spanish also influenced the handicraft, creating the well-known Talavera pottery, and the gastronomy, which mix has created one of the most diverse and delicious cuisine of Mexico. 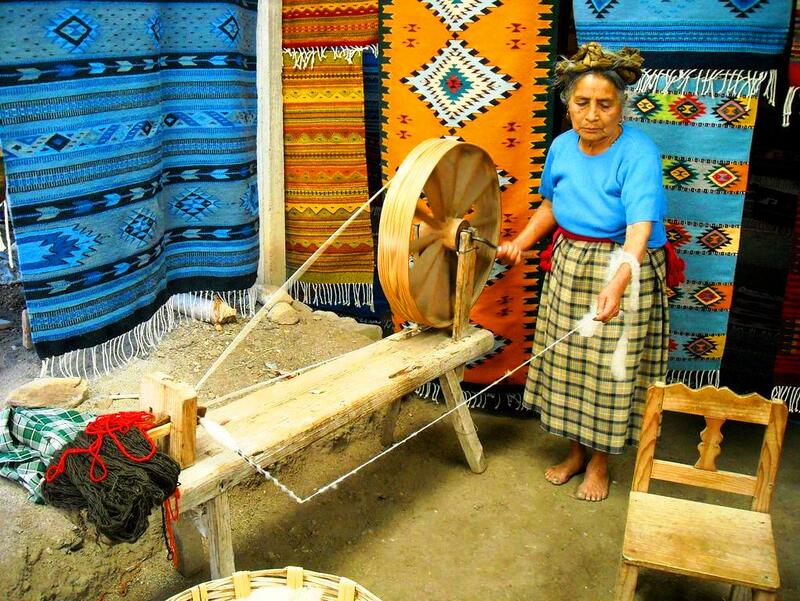 The state of Oaxaca is located south of Mexico, on the Pacific coast. The state stands out in its history and culture. You will get the opportunity to discover cities and villages inhabited by 16 indigenous peoples that still preserve their old customs. You will also get to visit the city of Oaxaca, the state capital. This colonial city features one of the best urban layout and the most important architectural wealth. You will get to admire its buildings in baroque style, built with green colored stones. 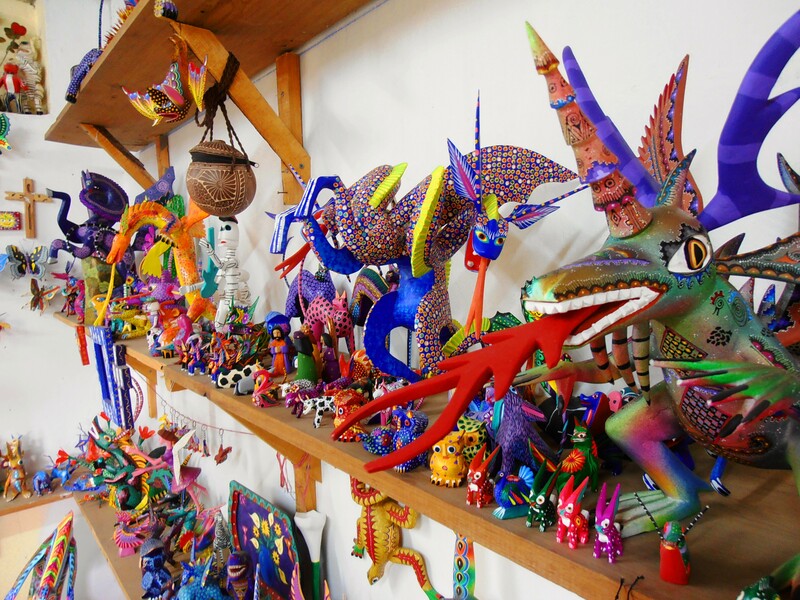 You can also visit its museums, like The Museum of Oaxacan Cultures, and enjoy its traditional celebrations, such as the “Night of the Radishes” and the “Guelaguetza”.